On this very day in 2010 the Togolese National team bus came under machine-gun fire while driving through Angola where they were to play in the African Cup of Nations. 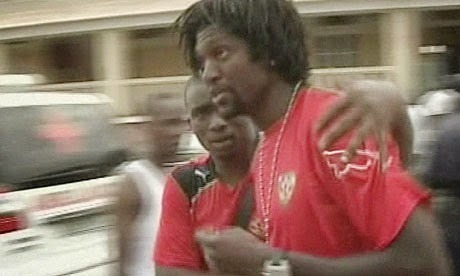 An ordeal that lasted approximately half an hour, the shooting took place as the two buses (one with players and staff and the other with the team's luggage) have just crossed a border between the Republic of Congo and Angolan province of Cabinda (which is an exclave Angolan territory surrounded entirely by Rep. of Congo land). Between the two buses which carried among others Aston Villa defender Moustapha Salifou and then Manchester City striker Emmanuel Adebayor 3 deaths and 9 injuries were recorded. 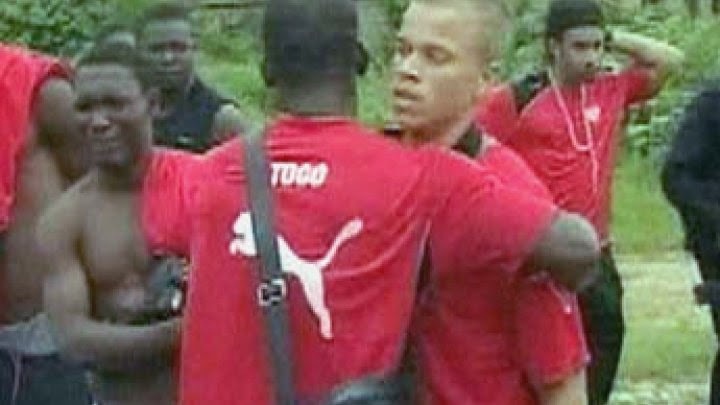 The three dead were Angolan bus driver Mário Adjoua, sports commentator Stanislas Ocloo and Togo national team assistant coach Améleté Abalo. As a result of the attack, the Togolese national team understandably withdrew itself from the African tournament and in a controversial move were suspended by the CAF from football operations. After an appeal however, the team was reinstated later that year. 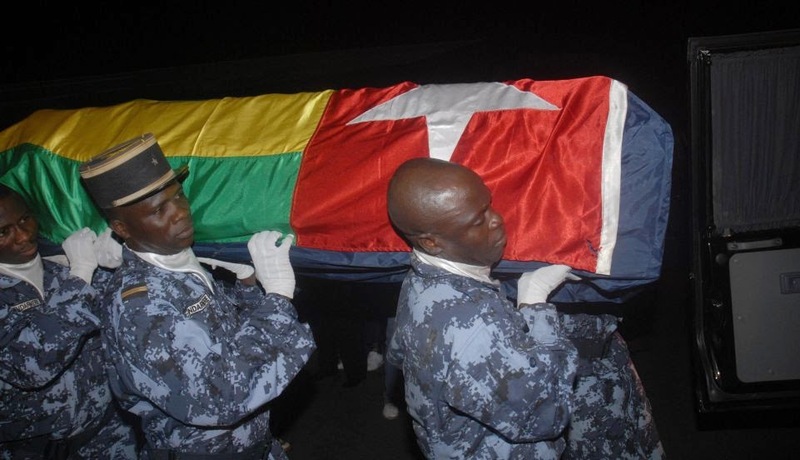 The attack was said to have been planned out by Cabinda province separatists and the targeted casualties were supposed to be the Angolan security service personnel escorting the Togolese buses. 5 years on and with the African Cup of Nations coming up in less than 10 days, we remember those who were affected by this horrible event.